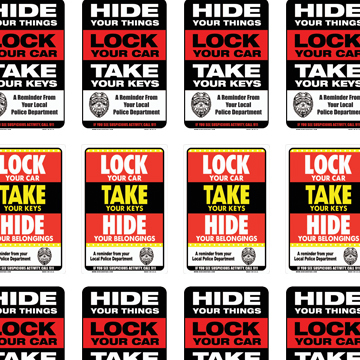 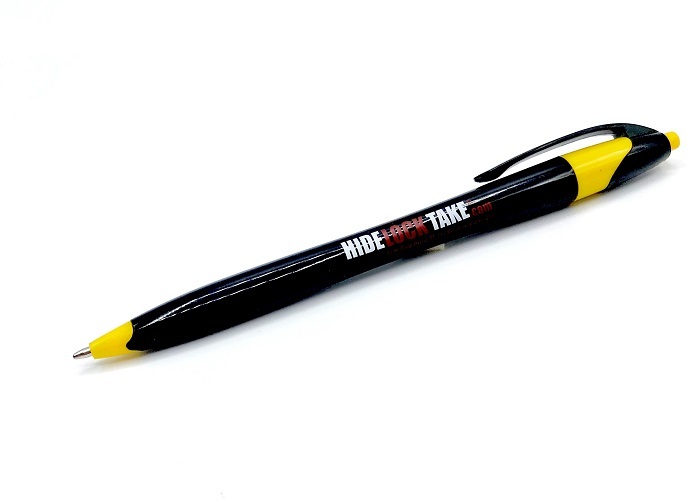 100 Mini Hide Lock Take Decals (1.5″x2″) can be used for many different applications and are great to pass out at events! 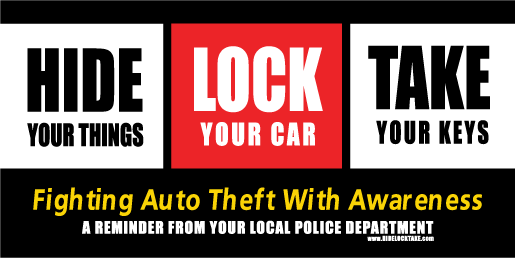 We reccomend placing them next to the oil stickers on windsheilds as a constant reminder for citizens cars or police squad cars. 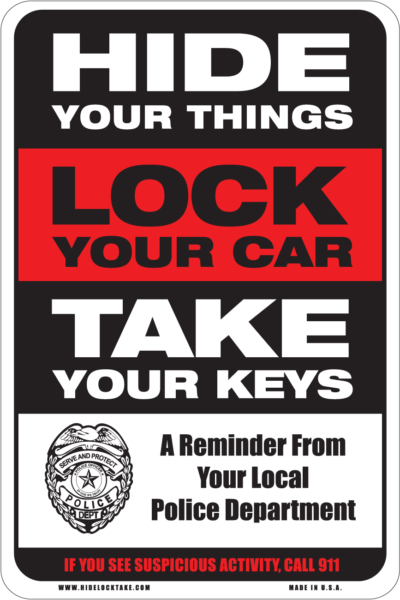 These can also be passed out to the general public or placed on apartment doors or post boxes. 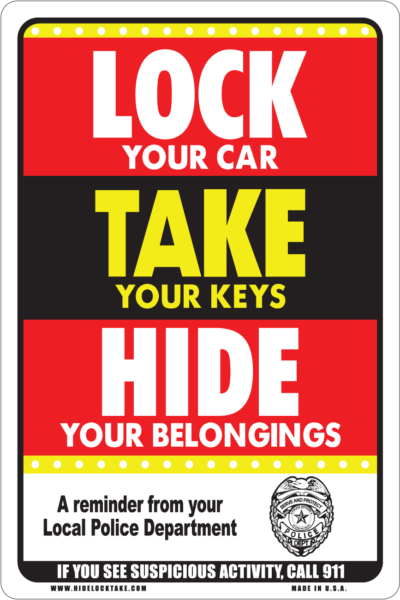 Having the simple reminder always available helps keep our streets and automobiles safe.